Political protection for the planet’s last great wilderness is no longer fit for purpose. Make its governance democratic: scrap the veto that lets individual interests rule. Of the common adjectives used to describe Earth’s southern polar region, ‘pristine’ is among the most inappropriate. The ocean around Antarctica bobs with pieces of microplastic pollution, and for decades, whales and other marine life have been stripped. The ozone hole gapes above. To find any of the advertised unspoiled wilderness, a visitor has to trek inshore and away from the direct influence of the rest of the world. Because there is another misapplied label: remote. It might look isolated on a map, but the Antarctic is within increasingly convenient reach — for good and for bad. Campaigners last week said that Antarctic snow samples they had gathered were polluted with persistent hazardous chemicals. 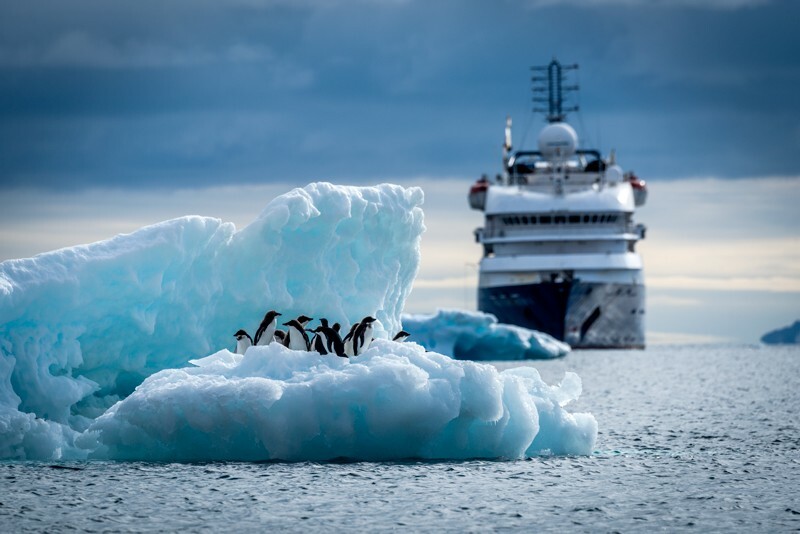 And figures presented at the annual meeting of parties to the Antarctic Treaty last month in Buenos Aires showed that 45 private yachts were spotted in sensitive Antarctic waters — or reported an intention to visit — over the most recent southern summer season. That’s up by one-third on the previous year. Nine did so without permission, and crew and passengers on at least one were seen to violate strict protections by approaching birds’ nests, flying drones through rookeries and touching animals. The tasks of setting rules to control all this behaviour and working to protect the continent from (further) harm fall heavily on delegates from dozens of countries who attend those Antarctic Treaty meetings. And the Buenos Aires gathering did have some success, drafting new rules on drone use and settling other minor issues. But when it comes to measures to address the bigger challenges, not least how to conserve fish and the other marine life that survives in the Southern Ocean, the treaty is at the mercy of geopolitics — and there are worrying signs that it is struggling to cope. Nature this week publishes a series of articles discussing this and other issues that are emerging in Antarctica. An Insight supplement explores the mechanisms that control the movement of Antarctica’s ice and interactions with the broader climate system. A Comment describes the perilous position of Antarctic fisheries. And a World View makes the case for stronger collaboration and sharing of research infrastructure between scientists from different countries who work in Antarctica. Pressure on the Antarctic Treaty from geopolitics can only increase, as demand for the continent’s stocks of fish and expected reserves of minerals rises with the depletion of resources elsewhere. Formally, the treaty prohibits mining until at least 2048. 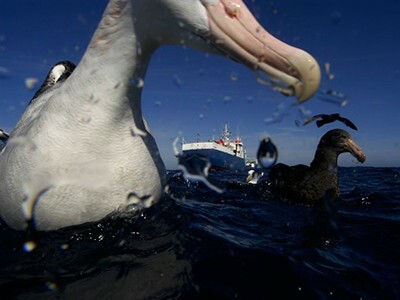 But the protection that the agreement offers increasingly relies on good will as much as international law, as shown by the determination of some nations to continue fishing in Antarctic waters, in the face of proposals to ban the practice by establishing reserves and protected zones. In one sense, it’s difficult for science to lament the unwelcome intrusion of international politics into its Antarctic playground. The 1959 creation of the Antarctic Treaty — which fenced the territory off for research — was itself an act of supreme realpolitik, a way for a resurgent post-war United States to gain influence on a continent it had previously ignored. In agreeing to set aside their overlapping territorial claims — for example, the United Kingdom, Chile and Argentina all contest the same region — the other founding nations also found the treaty convenient, because they could put off any attempts to resolve their disputes without losing face. It’s partly for this reason that the treaty is suggested as a model of possible future governance in regions of tension elsewhere, such as the South China Sea. But although science has been the face of national expansion into the Antarctic in the decades since the treaty began, strategic interests have always been close behind. And now that they are threatening to take the lead, what can science do to protect its own needs in the region — as well as the planet’s last remaining chunk of relatively unspoiled land, in the Antarctic interior? First, the scientific community should recognize the scale of the challenge. The Antarctic Treaty has stood for a long time and although it might look solid, it is fragile and vulnerable to special interests — a bit like Antarctica itself. Some 53 nations now contribute to the governance of Antarctica through the treaty system, and not as a democracy. Individual countries can veto measures they dislike, allowing them to continue activities that the majority wish to outlaw, which is one reason why the system has not produced any new binding protocols (measures to enforce the treaty’s principles) for two decades. Just as the original countries agreed to postpone arguments over their national claims when they signed the treaty, current members prefer to kick difficult decisions down the road. But it’s often those decisions — such as how to punish nations that break the rules — that scientists and other Antarctic advocates care about the most. That’s not to say that science has lost its voice. If anything, the opposite is true. An entire generation across the world has grown up seeing science as a priority for Antarctica under the treaty. And most of those people would surely object to the idea of science and conservation being tossed aside so that the Antarctic wilderness can be fished, mined, polluted or developed. Scientists can strengthen and harness such support by relentlessly telling the public and policymakers about the seriousness of the threat to Antarctica and the need to protect the region. The stakes are high: this really is the last chance we have to leave a piece of the planet close to the way we found it. 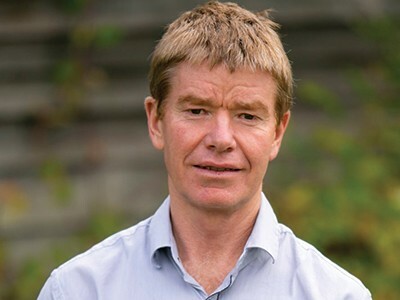 Ultimately, changes in governance will probably be required to maintain the primacy of science over exploitation in Antarctica, and to minimize the environmental damage that changes to the polar region will cause to the rest of the planet. 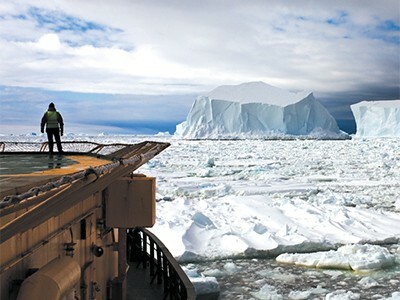 The Antarctic Treaty was a triumph of global politics, but global politics has changed. Even though any voting system is subject to gaming, the time of the single-country veto has passed. Let the future of Antarctica be decided by the majority.